Venice, or Venezia, is gorgeous, there's no denying. I went to Venice a couple of years ago when we were on a school trip through Italy and we only stayed in Venice for a day. But, when you've been to the city before, you'll probably understand that only one day certainly wasn't long enough. 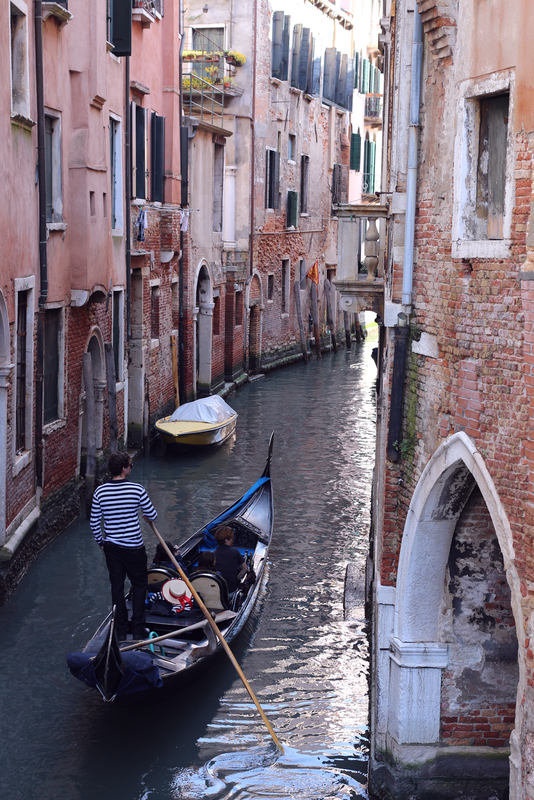 When you walk through the streets of Venice, next to the little canals, there's simply too much to see and too much to do. When me and my dad were looking for places to visit in Italy, we decided to book an impromptu trip to Venice and oh man, it was one of the best decisions in my life. 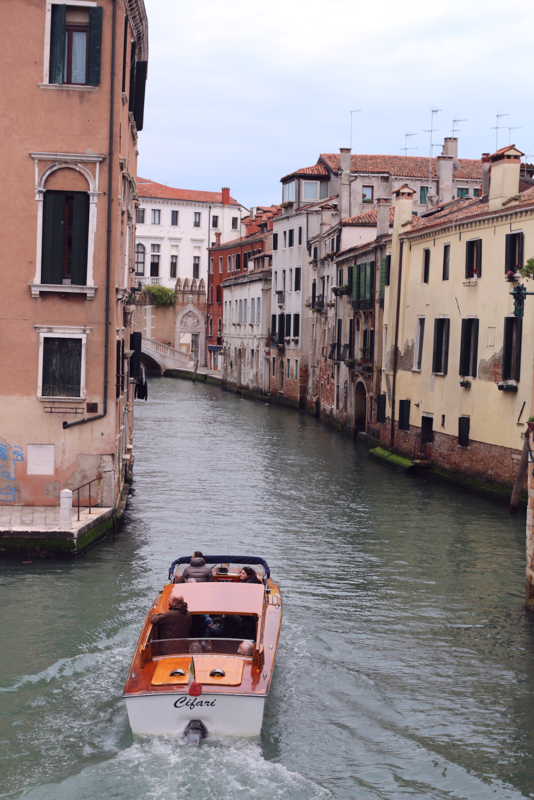 I enjoyed every second of my time in Venice and I would certainly go back, just because I haven't seen it all and even four days is too short to get to know the city on water. 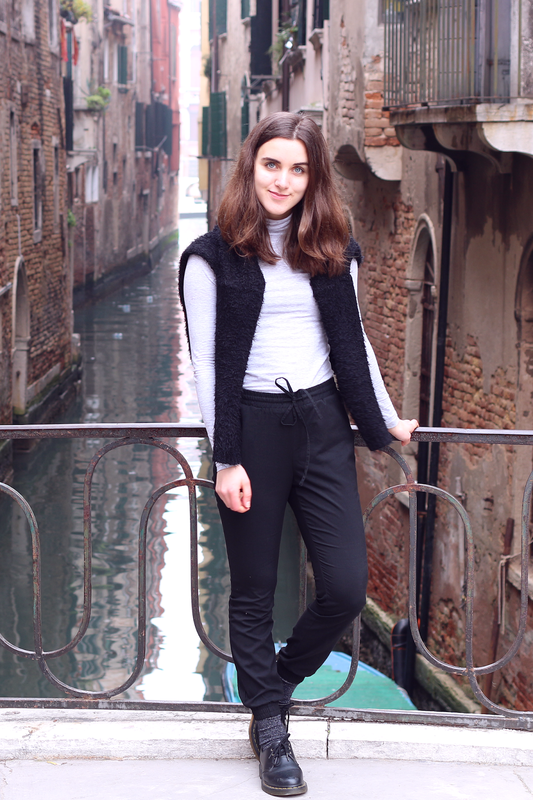 I decided to share my travel diary with you so you get an idea of the things you have to visit when in Venezia. There's lots! We arrived in the city around 10am and decided to walk all the way to our little hotel which wasn't the best place to stay, but it was okay. 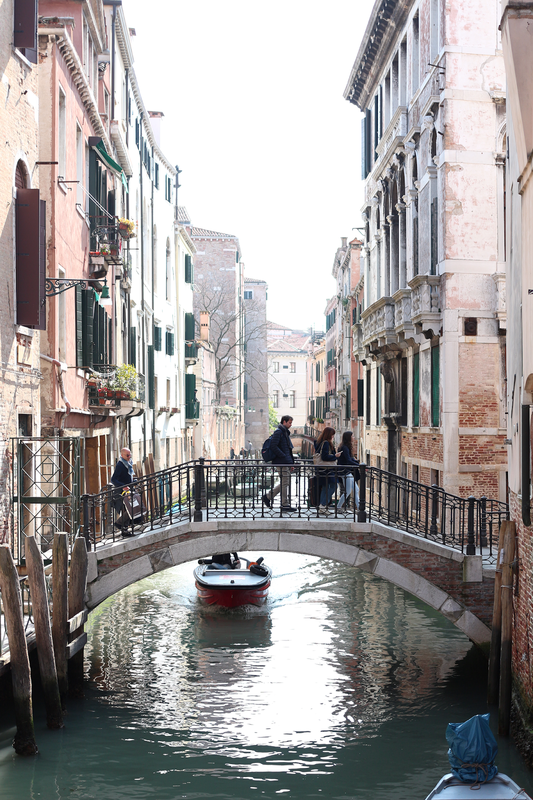 Let's be honest: you don't spend a lot of time in a tiny hotel room when you're in Venice, right? 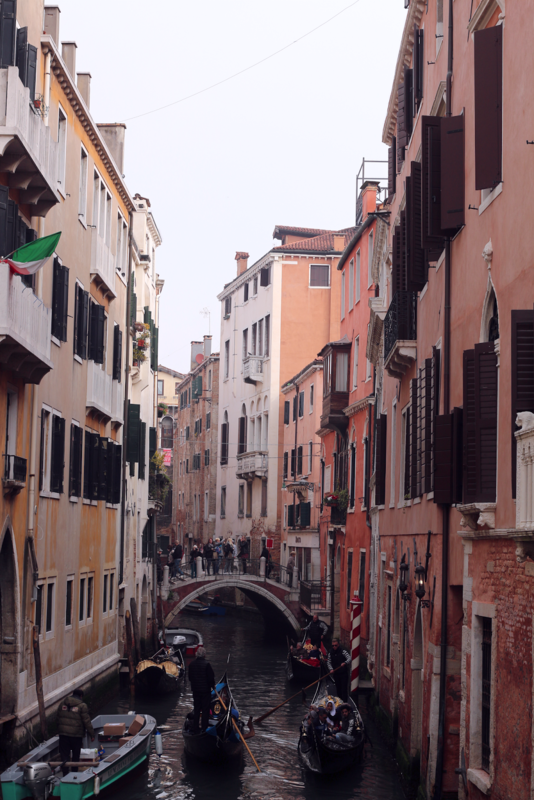 However, the hotel was perfectly situated as it was only a two minute walk to the Rialto bridge and it was about ten minutes away from San Marco square. The hotel was called 'Canera', if you're interested. 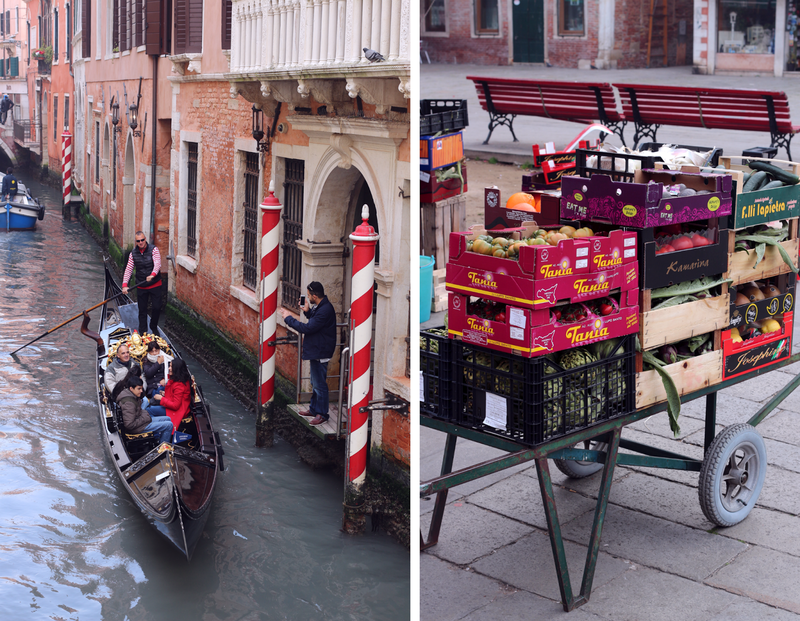 On the first day, we decided to check out the Rialto bridge, we bought some dates and bananas at the Rialto market and walked around the city. 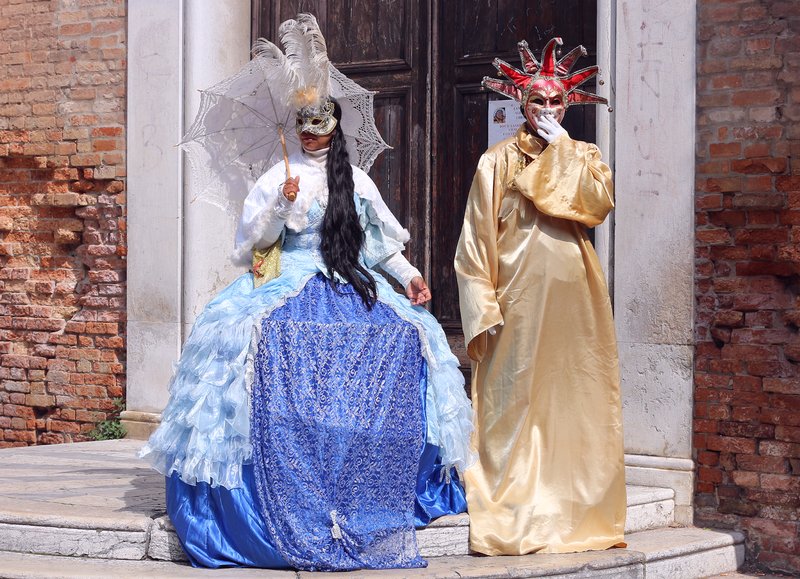 We didn't have a particular destination, but not having a plan is the best way to get to know Venice. You get lost so easily and it's really frustrating when you've got somewhere to be and you can't seem to find it (some places are hidden, even on a map). I think my dad and I walked around for a good five hours and we ate some bread with chocolate whilst walking through the tiny streets. For dinner, we just chose a random restaurant in Dorsoduro. It's a pretty cheap place to eat and the buildings gorgeous. Vegan food: the bread is pretty much all vegan and if you're craving some pizza, ask for the vegetarian pizza without the cheese, easy peasy! Also, the dry pasta is vegan, the fresh one isn't, so be sure to ask them! After a long day of walking and a horrible night's sleep, we woke up pretty early and after having a delicious breakfast (I had cereal with banana and granola with cinnamon - my favorite! ), we started making our way through the city again. 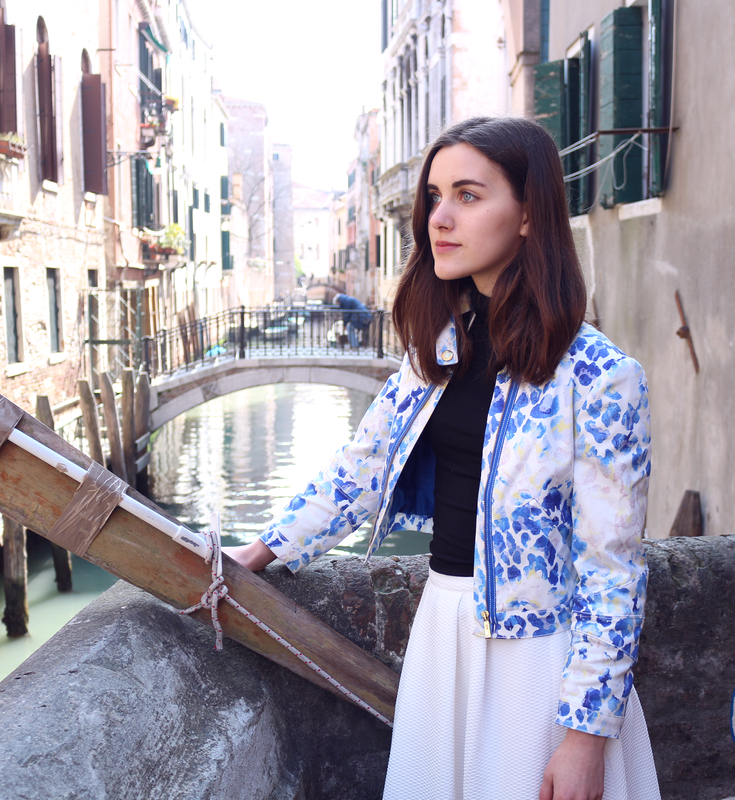 We visited Libraria Aqua Alta, which is a must-see when in Venice! 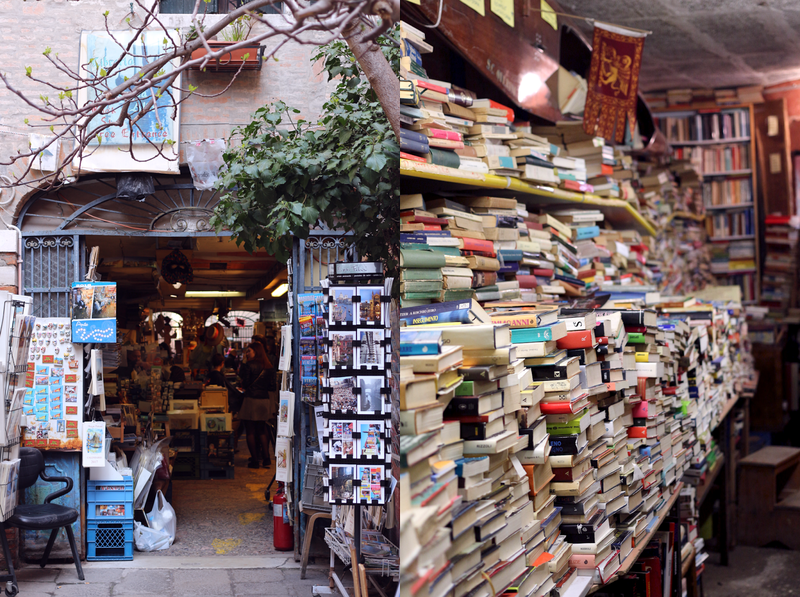 It's a bookshop filled with thousands and thousands of books. There's also a cute staircase made out of old books at the back of the shop which gives you a view of the canal with the gondola's. I bought a little book from 1930 for €4! For lunch, we bought a salad and olive bread and ate it next to the canal, in the sun. This was probably my favorite moment during the whole trip. It was so relaxing and it felt like a real holiday. No worries, just some fresh bread, the water and the sun. Awesome! If you're wondering where we ate our lunch: it's a tiny street across Strada Nuova, in front of Lush. After our lunch, we went back to the hotel for a couple of hours because I had some uni work to do. I had my philosophy book with me because I had to study (I know, it's horrible!) After the study-session, we drank some coffee tea with my dad's friends at the Margerita-square and we had to head back to our hotel because it got too cold. We had dinner in one of the best vegan restaurants I've been to in my whole entire life and even my dad thought the food was incredibly delicious. The restaurant was called ' Mario Alla Fava' and it was really close to our hotel (about a 1 min. walk). 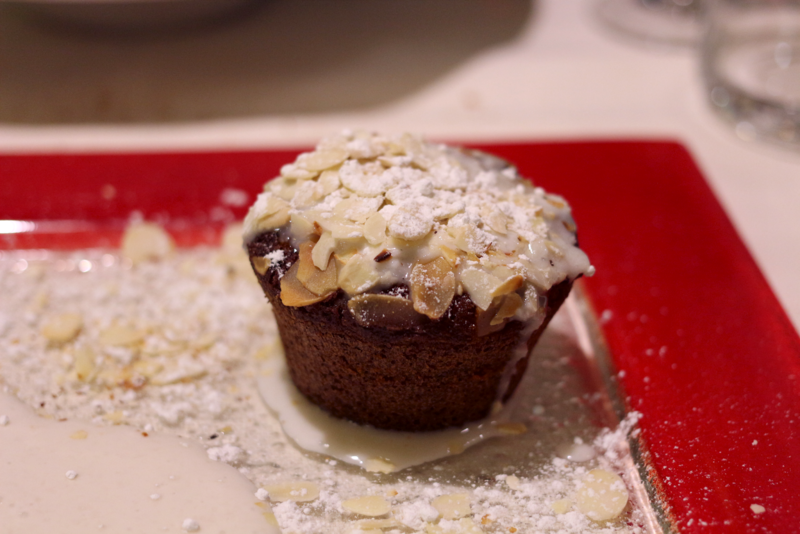 We both had the pesto pasta and for dessert, I chose the almond cupcake with coconut sauce and oh my, that was amazing! My dad had vegan chocolate ice cream in a soup of strawberries. 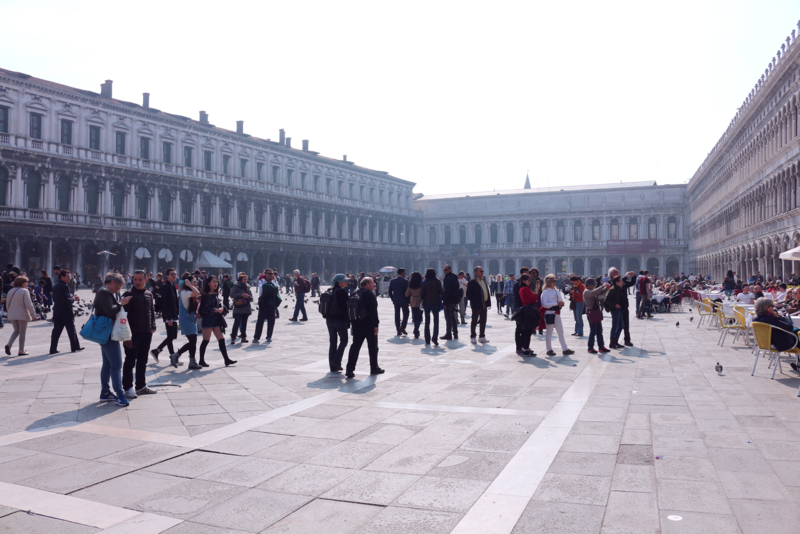 So, that was the end of the first part of my Venice travel diary. I will be posting the second part in about a week or so (I have to study for my exams right now and write two essays so I don't have much time to blog.). 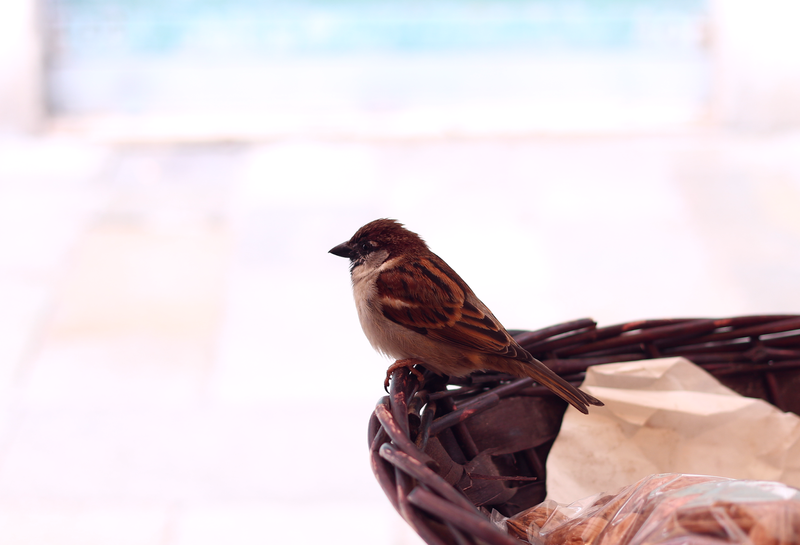 I hope you enjoyed this post and see you soon!